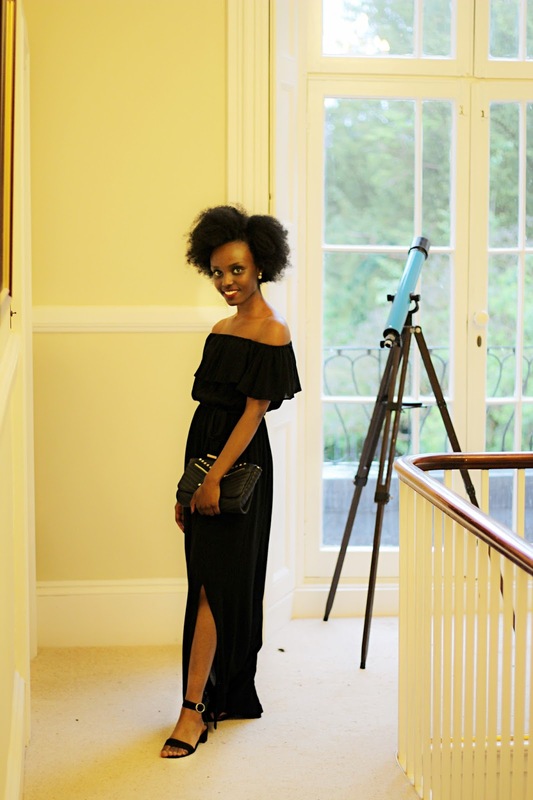 Earlier this year during May, my friend got married and I decided to go for a long black dress. I have been very privileged to be the photographer of her weeding. Her ceremony was amazing full of love and joy. You look beautiful. This long black dress really suits you! Elegant dress for a wedding, looks great on you. That dress is beautiful! You look gorgeous! Wow, the dress is simply adorable! This looks amazing on you! Love the bag and shoes you styled it with too! you looked so pretty in a long black dress, stunning! You look stunning in this gown! this black dress looks stunning on you. Such a beautiful dress! Love it!